Black Card Dunhill Giveaway Winner!! Thankyou very much to everyone who listened to the Brit Awards 2012 Special supported by Dunhill on 76.1 Inter FM last Saturday – I had a great time, I hope you did too. A huge thankyou to Dunhill for making the broadcast possible and to everyone who mailed me and entered the Dunhill luggage giveaway. Congratulations to the winner – Curtis Herron!! New members – your Black Cards are on the way to you and soon you’ll have more chances to win luxurious prizes and join inspiring events. Brit Awards 2012 Dunhill Giveaway!! I am very happy to announce I’ll host the Brit Music Awards 2012 Special supported by Dunhill radio show Saturday February 25 1:00pm-3:00pm on 76.1 Inter FM. This will be the first time the Brit Awards – the UK’s largest music awards show have ever been broadcast in Japan!! 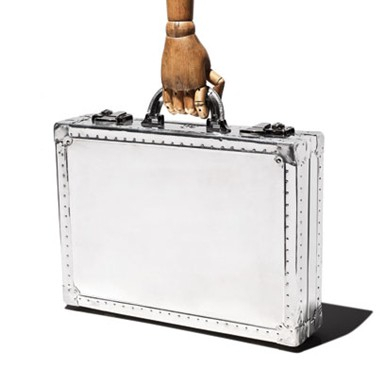 To celebrate Guy Perryman Black Card Members have the chance to win a large size travel suitcase from British luxury brand Dunhill. Enter the draw to win..
Email guy@guyperryman.com with your name & Black Card number. Email guy@guyperryman.com write your name & postal address and we’ll send your card. The winner will be notified by email & announced on www.guyperryman.com on Monday February 27. 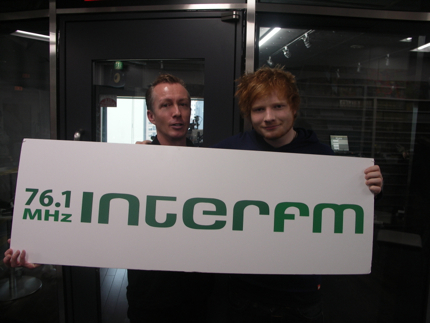 British singer/songwriter Ed Sheeran dropped into my Inter FM program on Monday 2012.2.6 for a chat about heartbreak, sleeping on friends sofas & being nominated for 4 Brit Music Awards!! And he brought his guitar & performed live for us – click on the play button below to listen.. Guy & Ed Sheeran at the Inter FM studios..
You are currently browsing the GUY PERRYMAN blog archives for February, 2012.